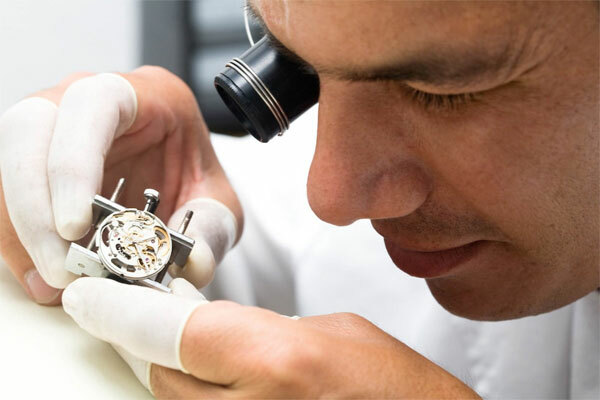 Your Watch is warranted by “Arttime” for a period of twenty-four (24) months from the date of purchase under the terms and conditions of this warranty. 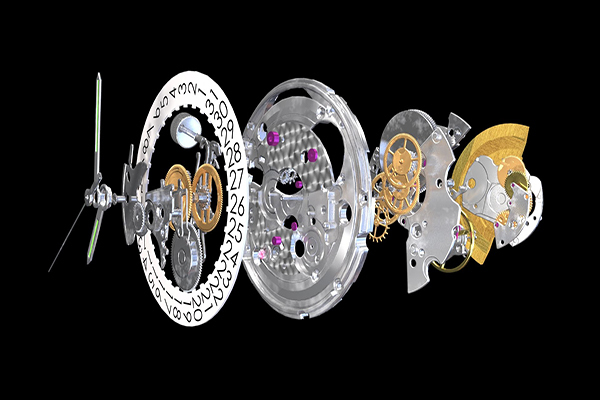 Unlike many mechanical instruments, your watch operates continuously. To ensure it functions perfectly throughout time, we recommend you to take the following precautions. 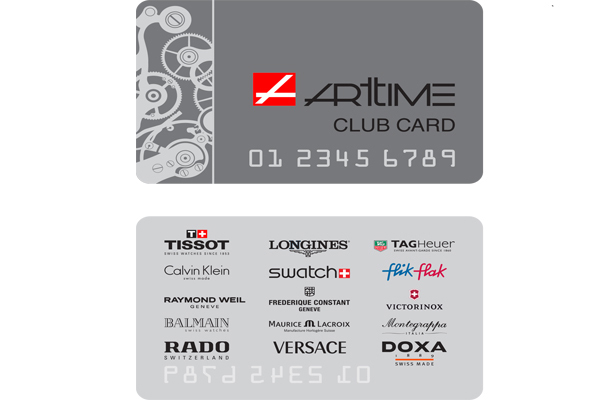 Members of Arttime Club have access to a special discounts on our products.